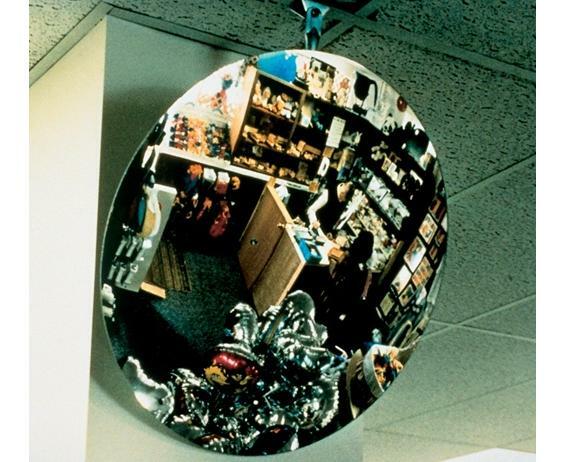 The Econo-Vision | Morrison Industrial Equipment Co.
A low cost acrylic mirror that's designed for lasting value and economy. 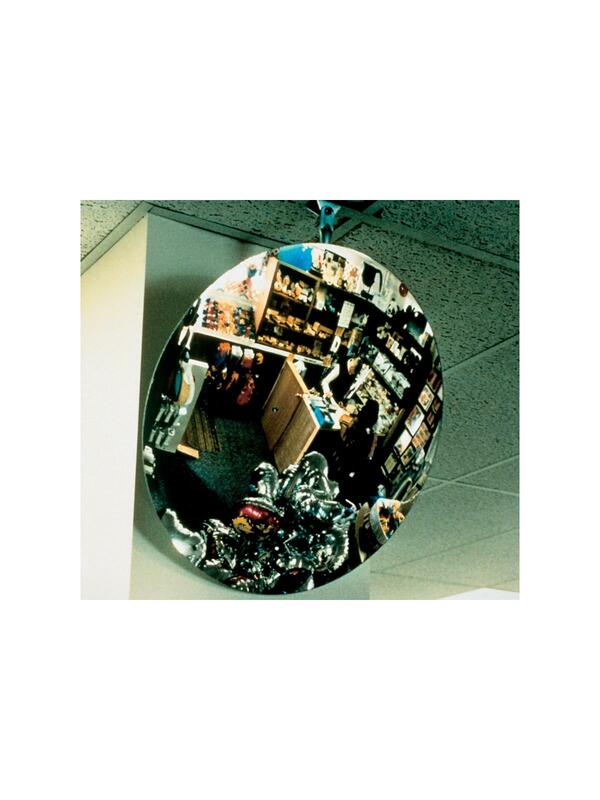 This indoor convex mirror is made of grade "A" optical acrylic lens and features durable ball swivels. Lightweight for easier handling. Installs easily.